09/06/2016 - Launch event and High-level roundtable on "Doing business in a fragmented world"
21/05/2016 What is blocking business investment and productivity growth? 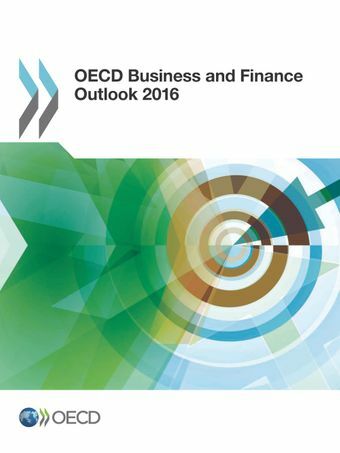 The 2015 OECD Business and Finance Outlook looked at the way in which companies, banks, institutional investors and shadow banking intermediaries have been operating in the low growth and low interest rate environment and the build-up of risks in the financial ‌‌system. The "promises" of growth, employment, and retirement income are seen to be at risk in the absence of policy actions.